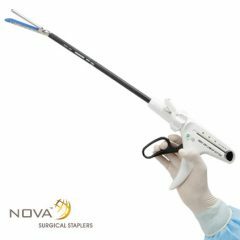 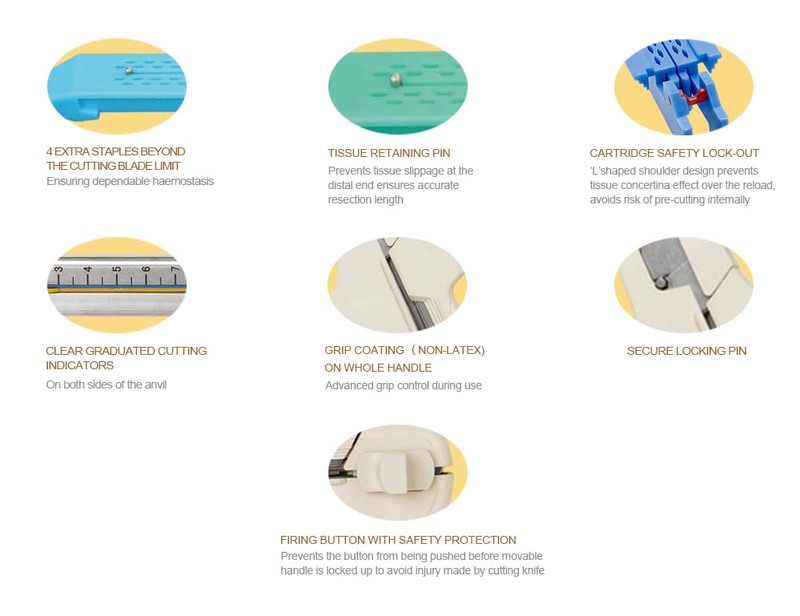 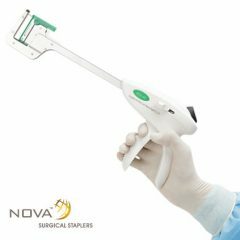 XNY Nova™ patient use linear cutters are meticulously designed for the excision, transection and stapling in abdominal, gynaecological, paediatric and thoracic surgeries. 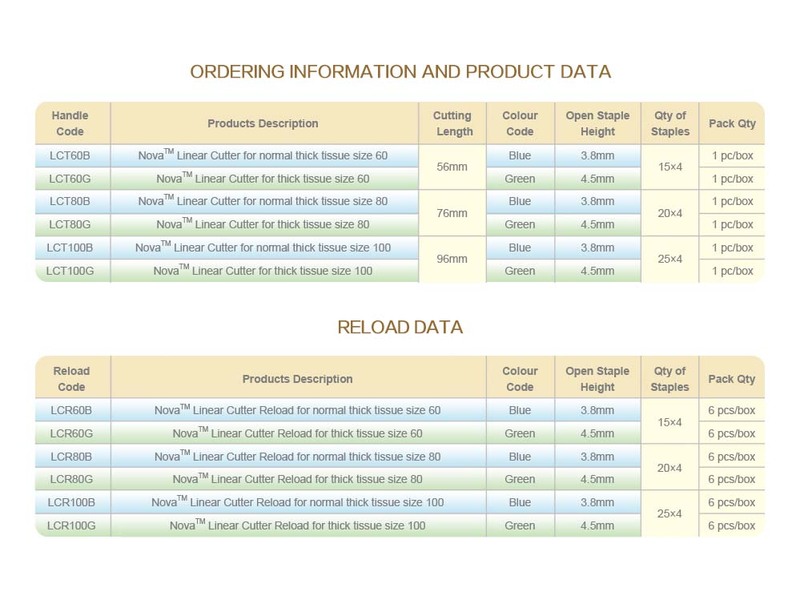 Focusing primarily on great functionality, reliability and superior performance we ensure the user experience is flawless. 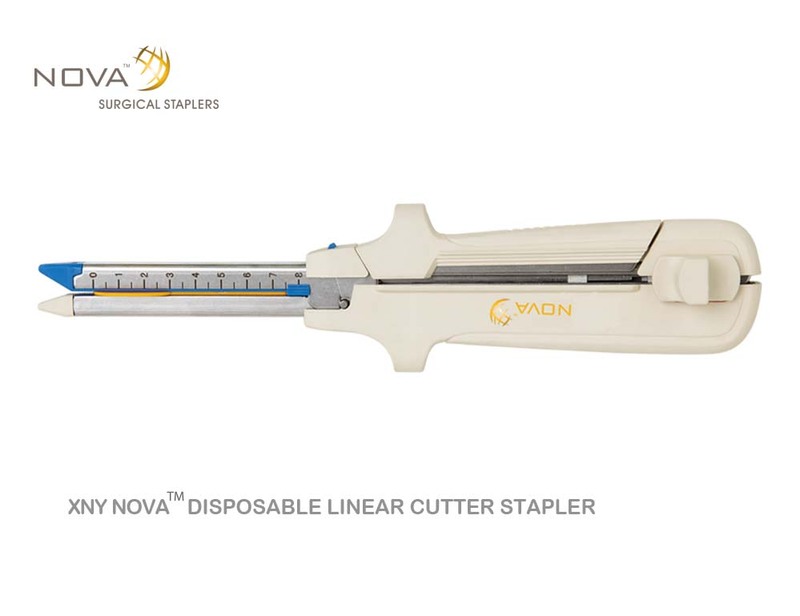 XNY linear cutters deliver extremely smooth cutting and secure staple line formation throughout our Nova™ range. 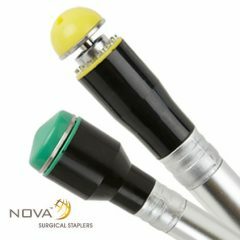 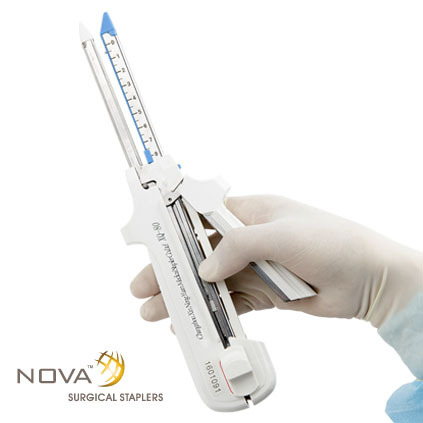 XNY NOVA™ Single Use Linear Cutter Stapler is applicable to excision, transection and stapling in abdominal, gynecological, pediatric and thoracic surgeries. 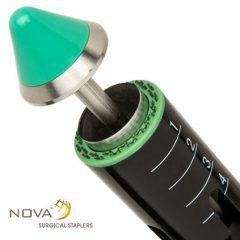 NOVA TM focuses on functionality and user experience. 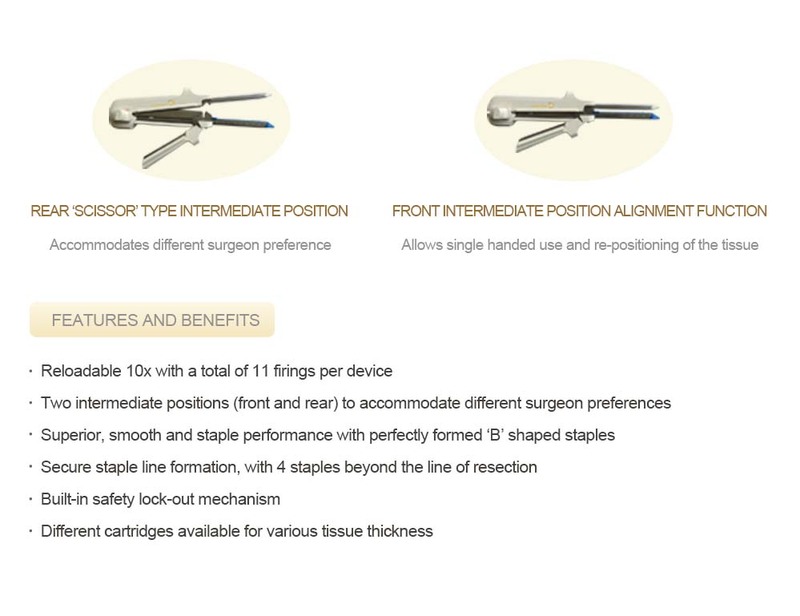 We always delivery accurate and strong staple formation and resection with our range.